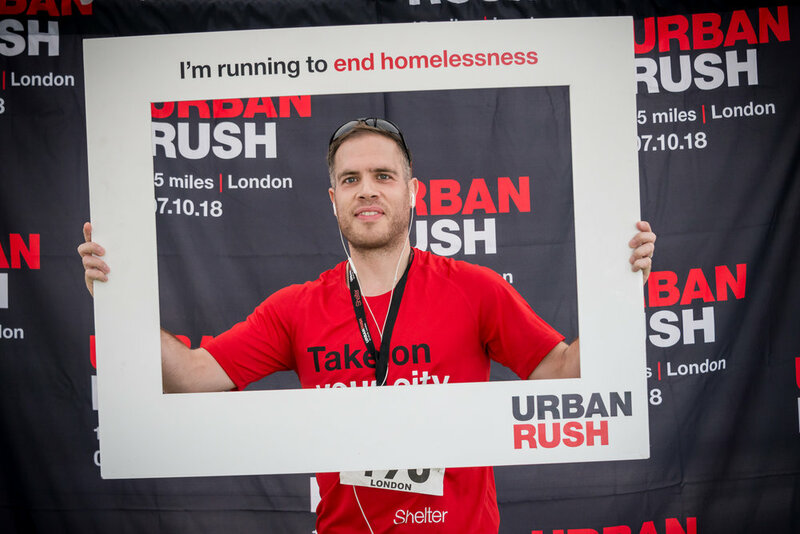 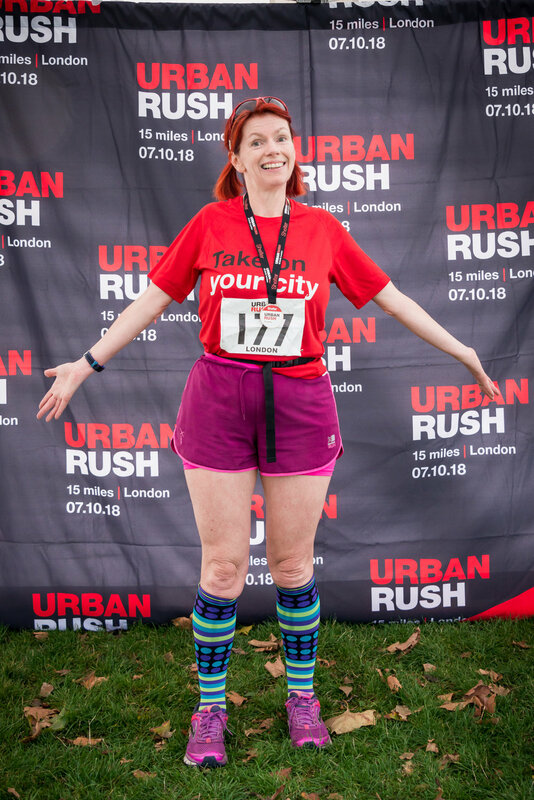 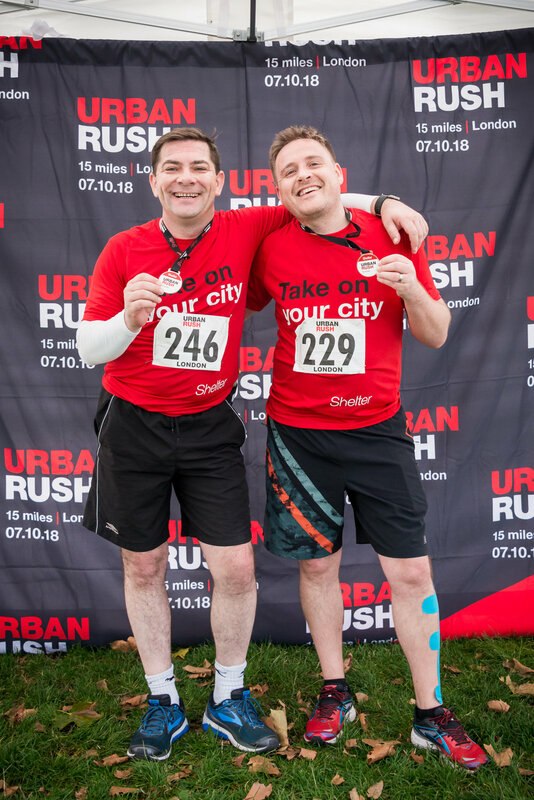 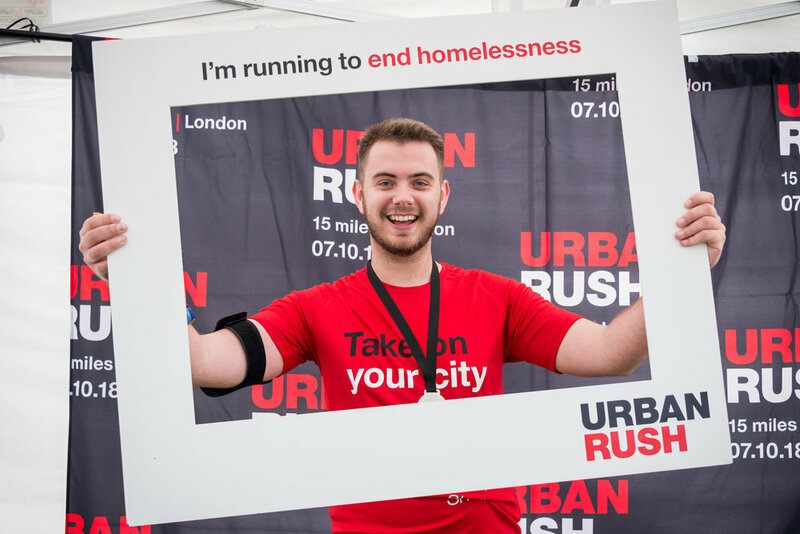 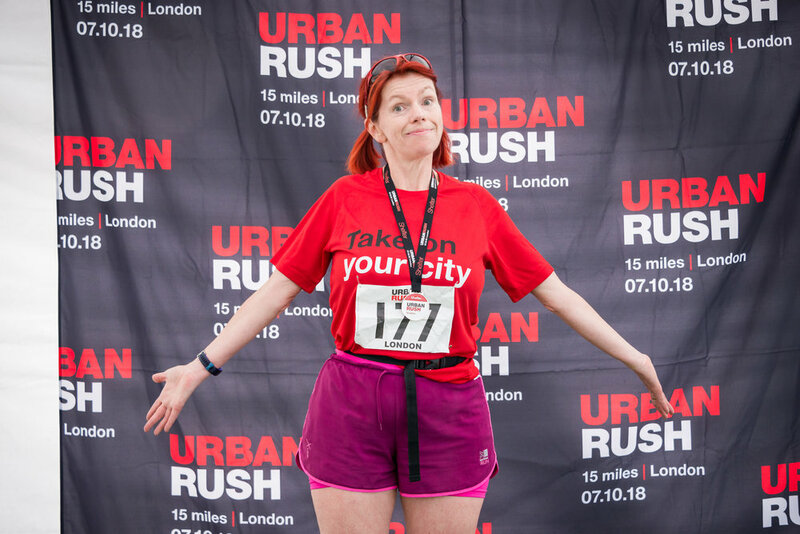 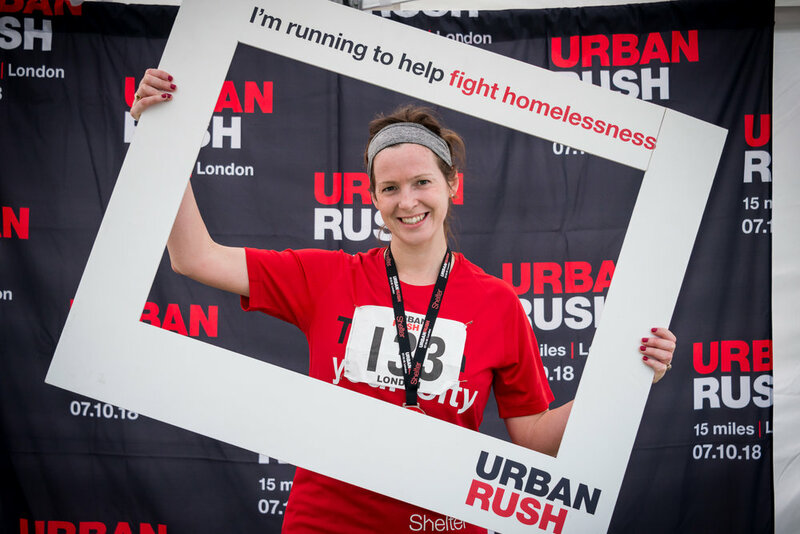 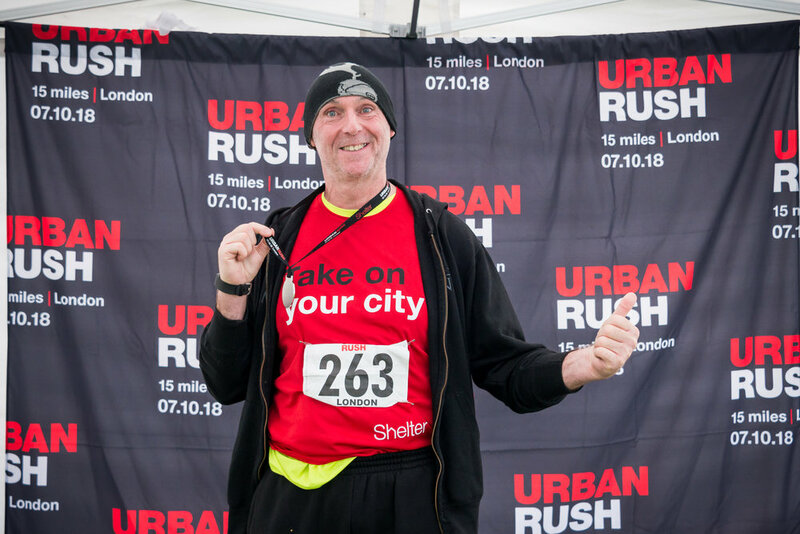 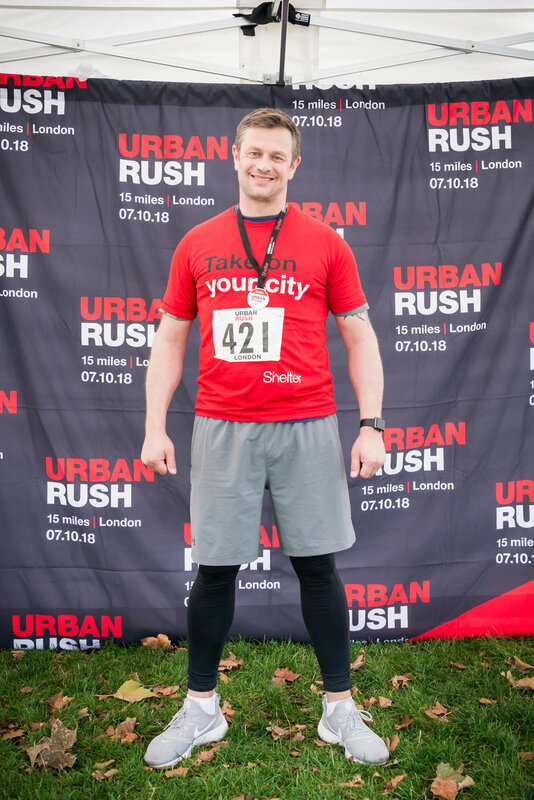 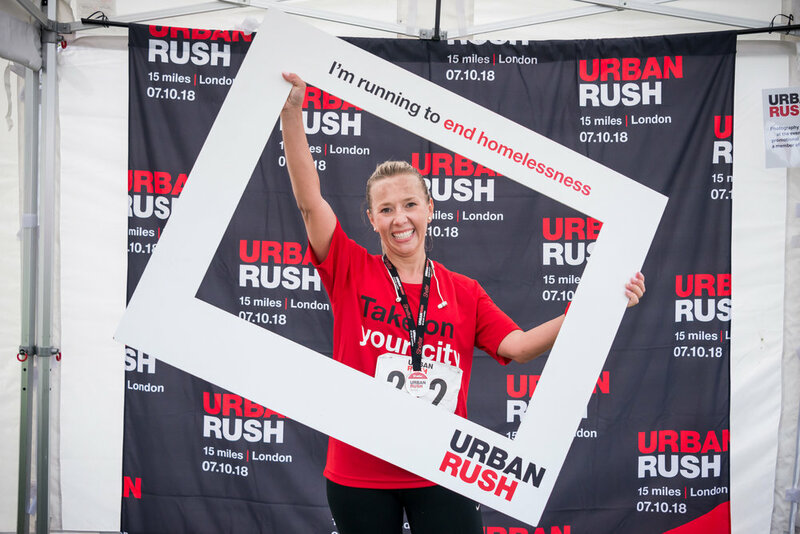 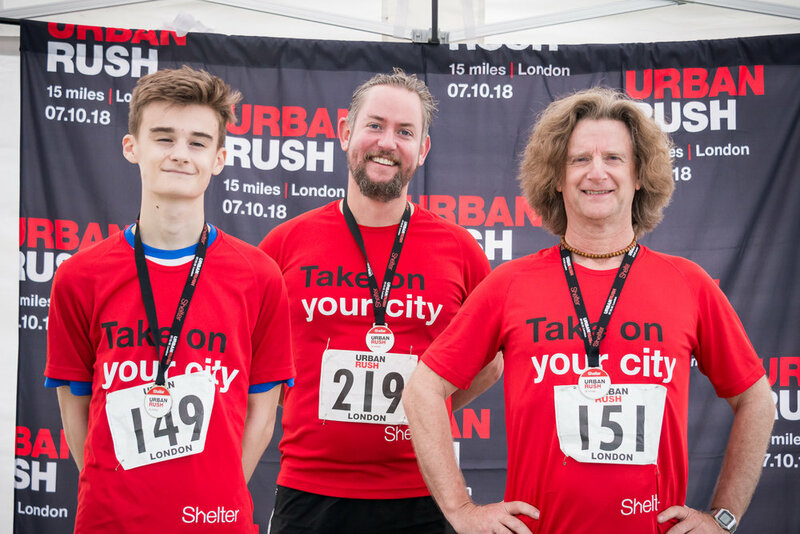 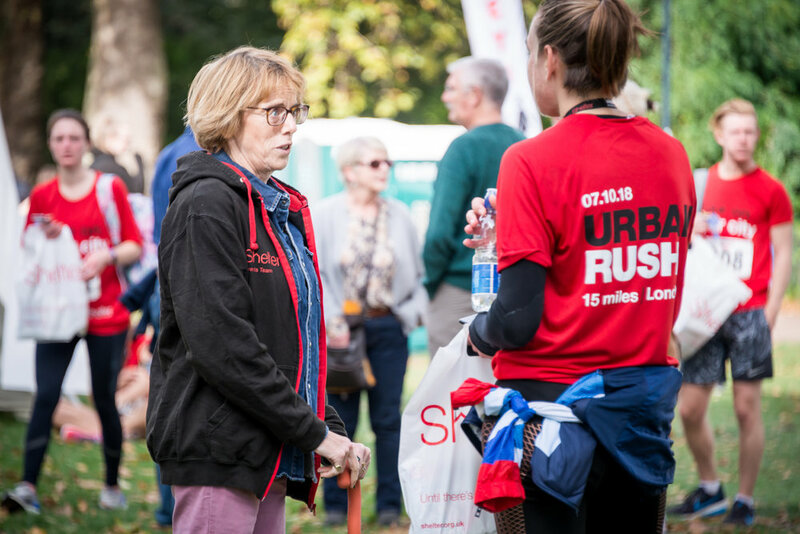 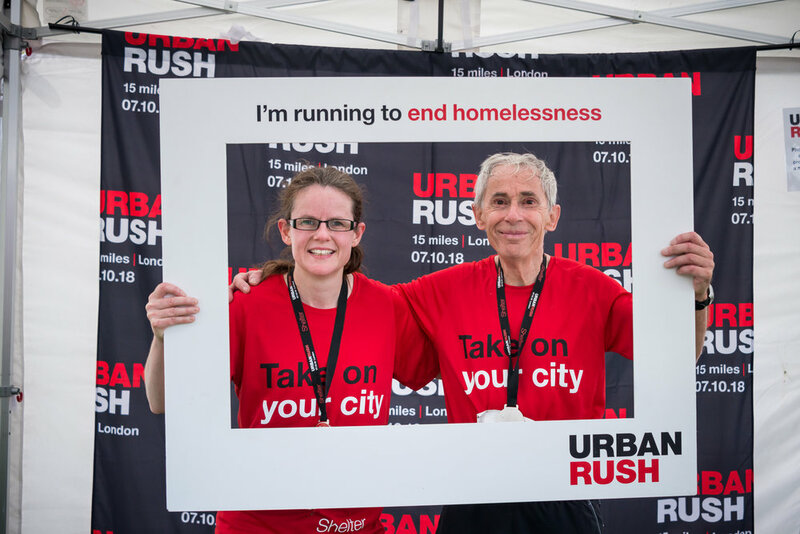 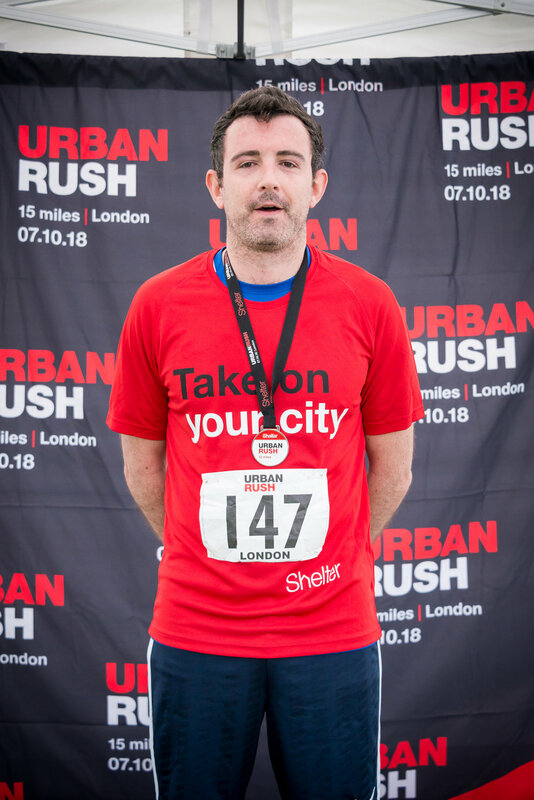 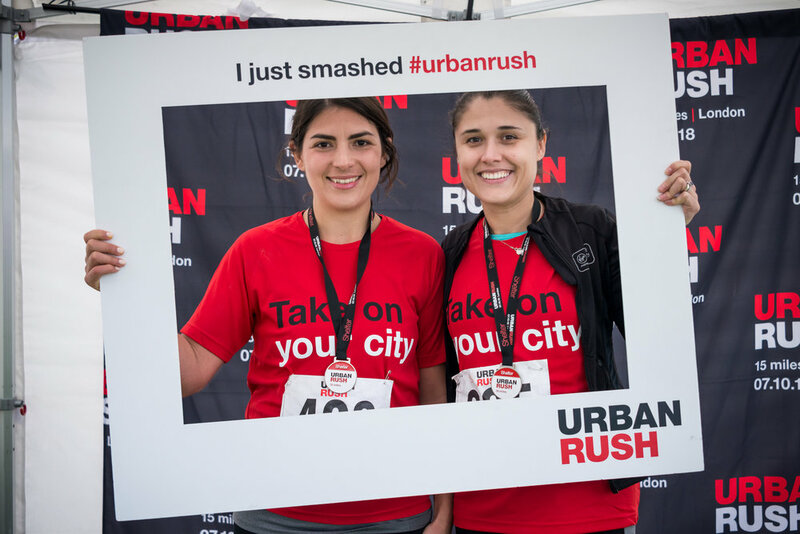 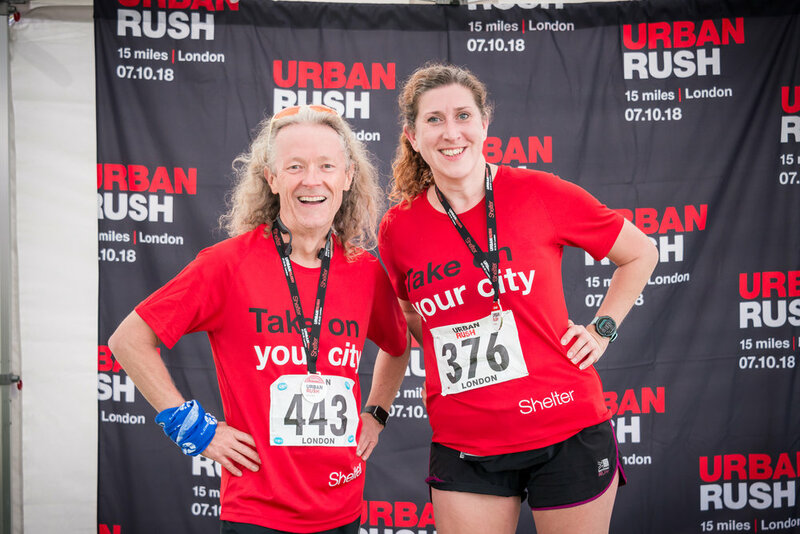 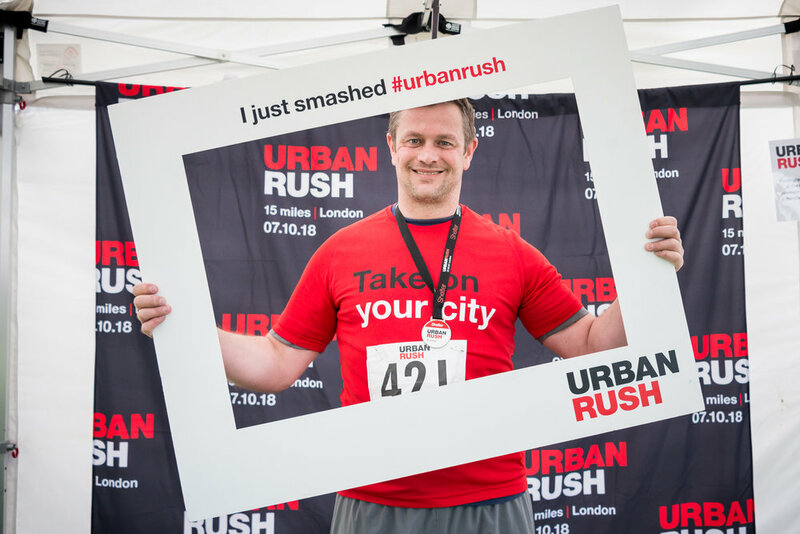 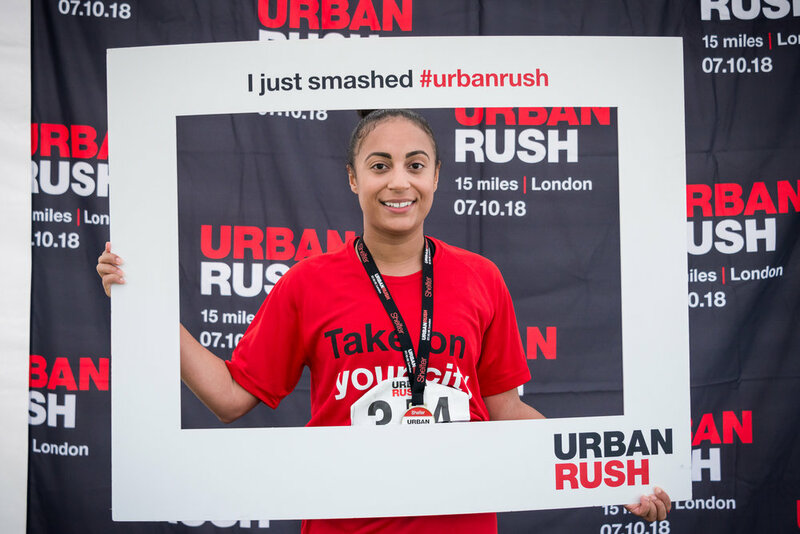 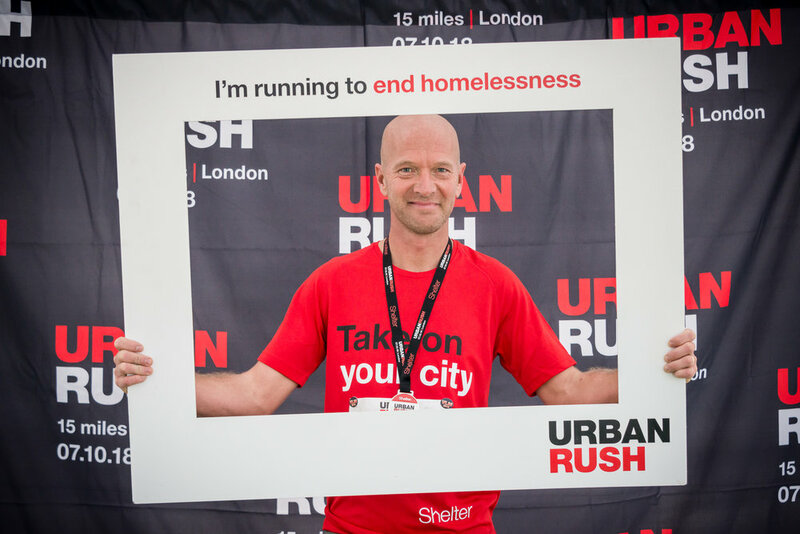 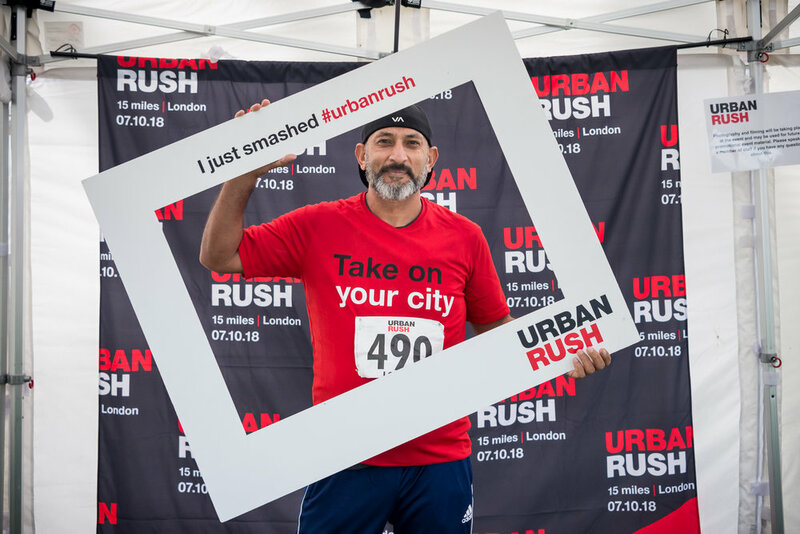 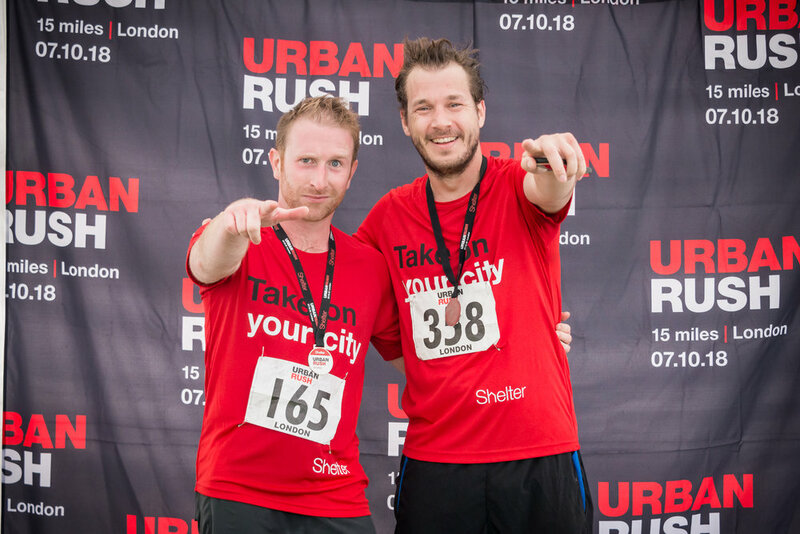 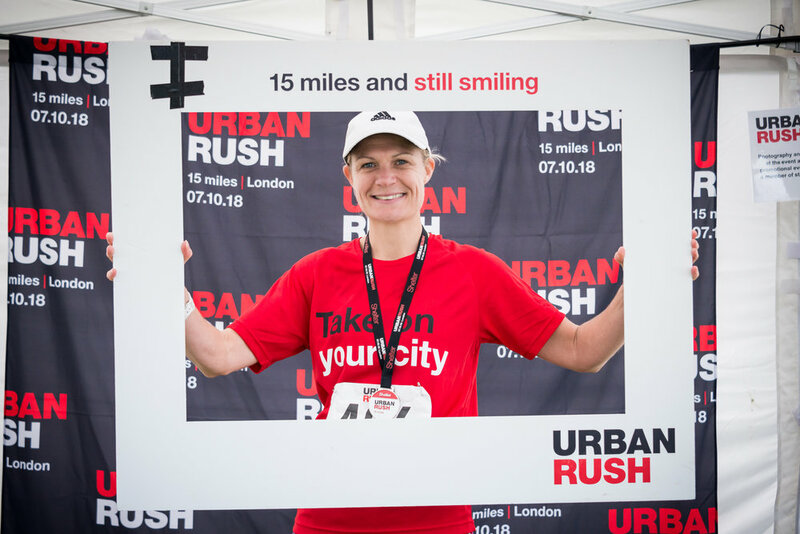 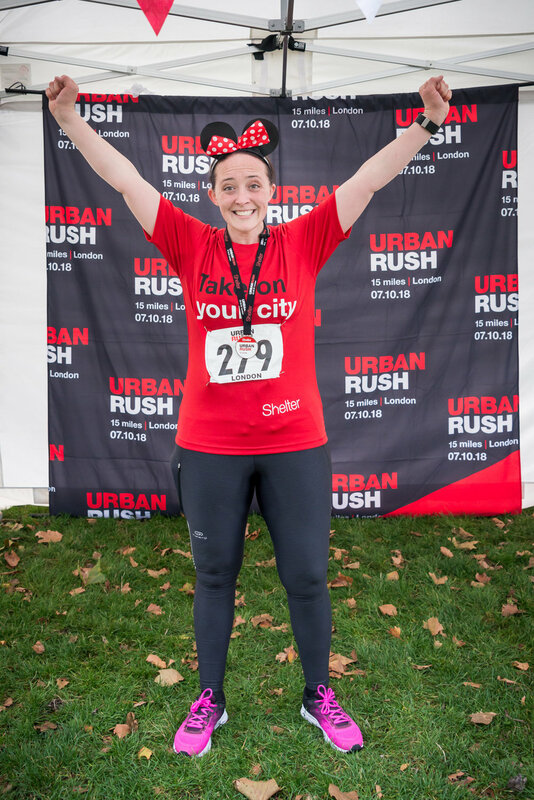 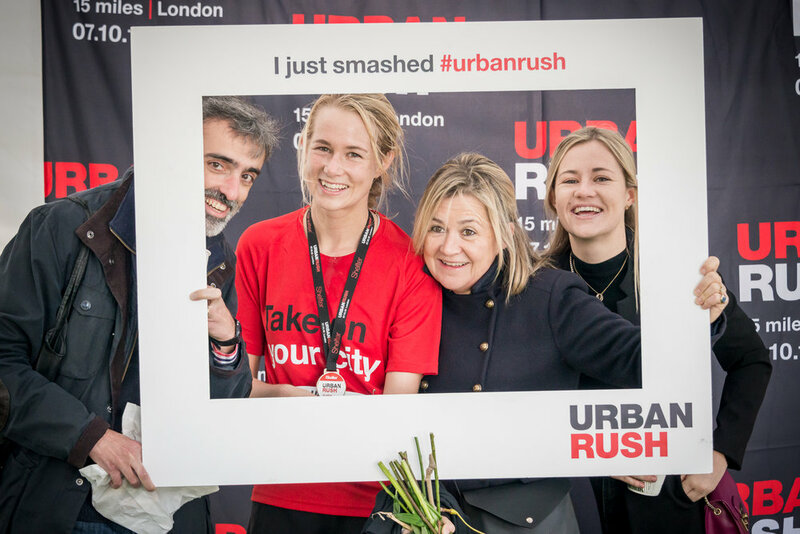 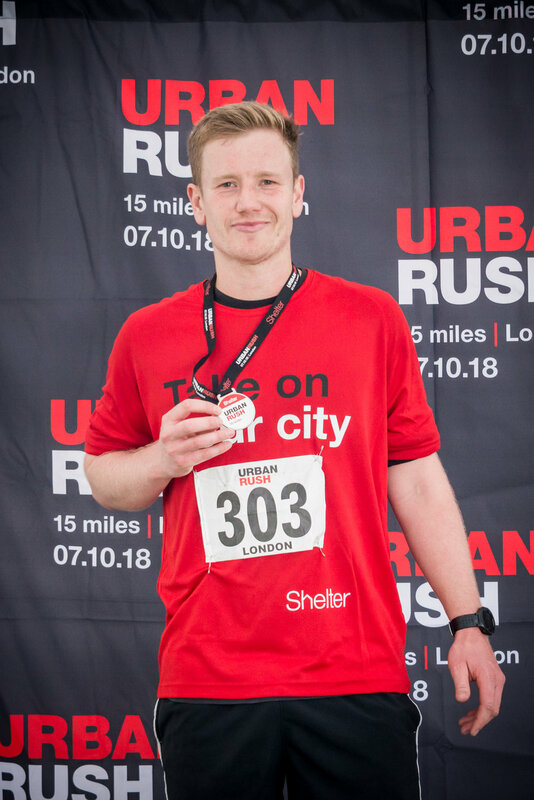 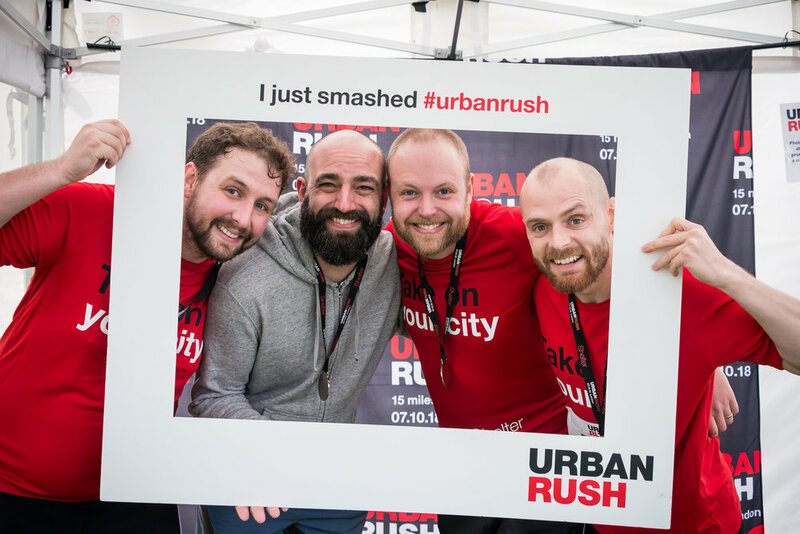 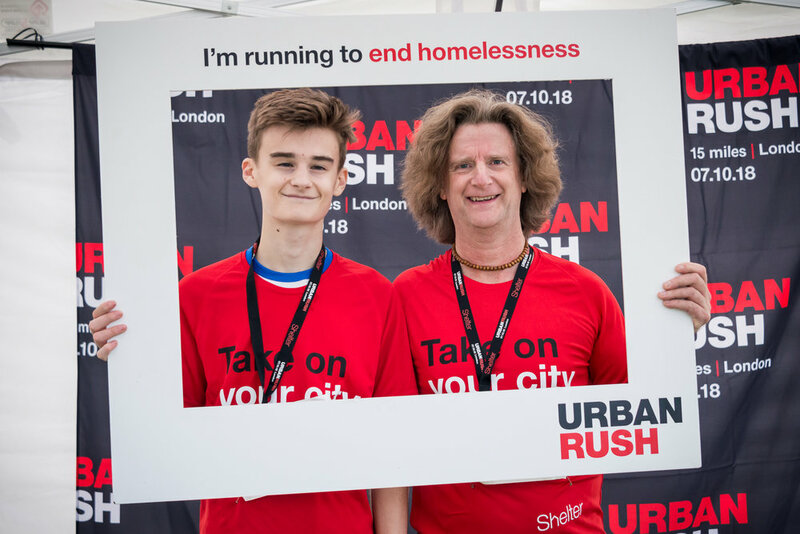 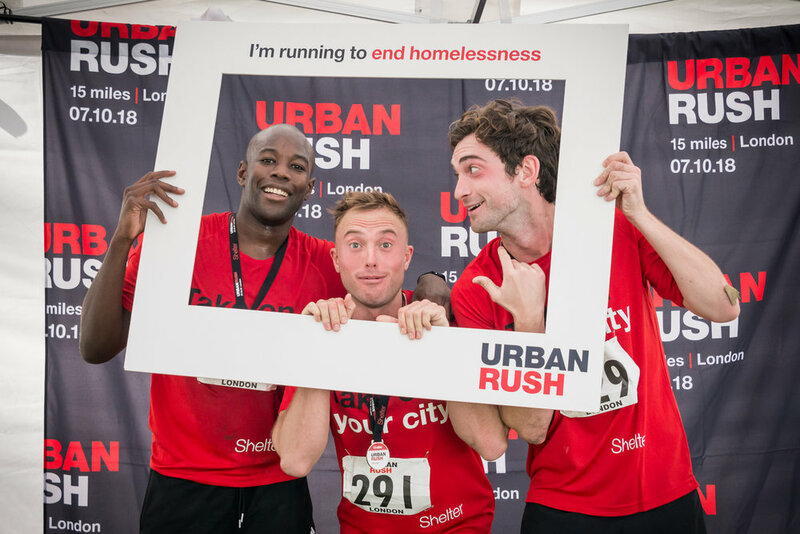 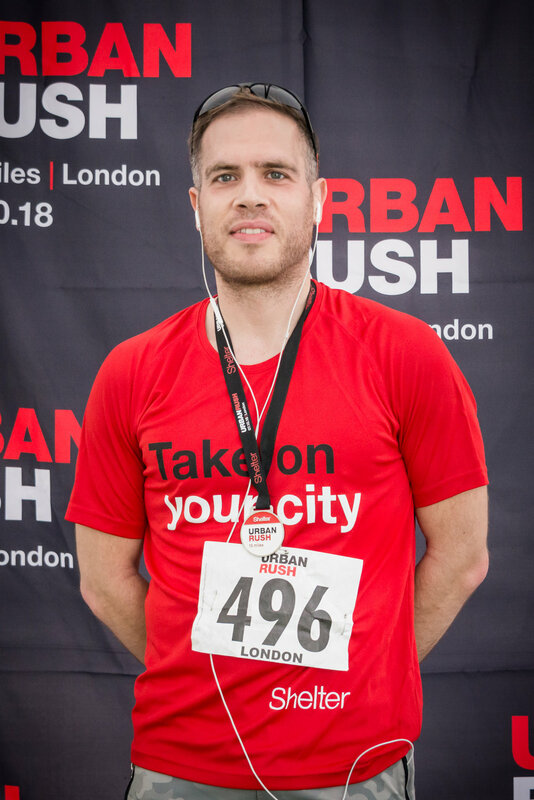 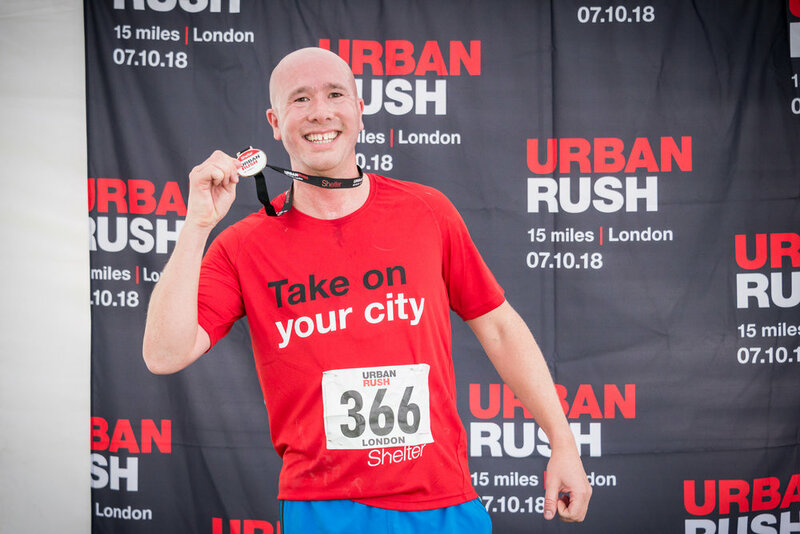 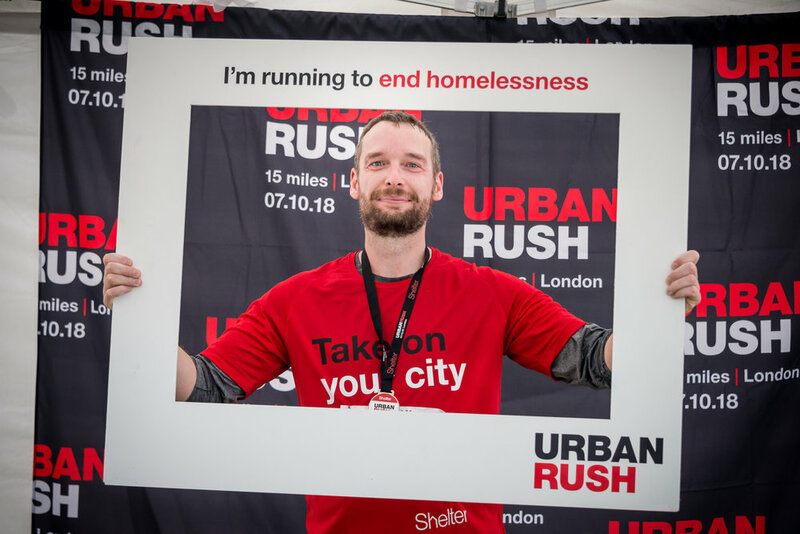 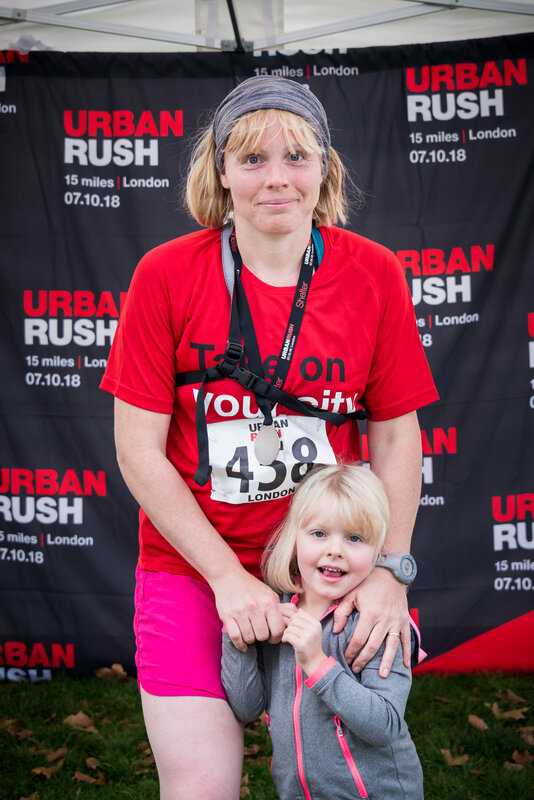 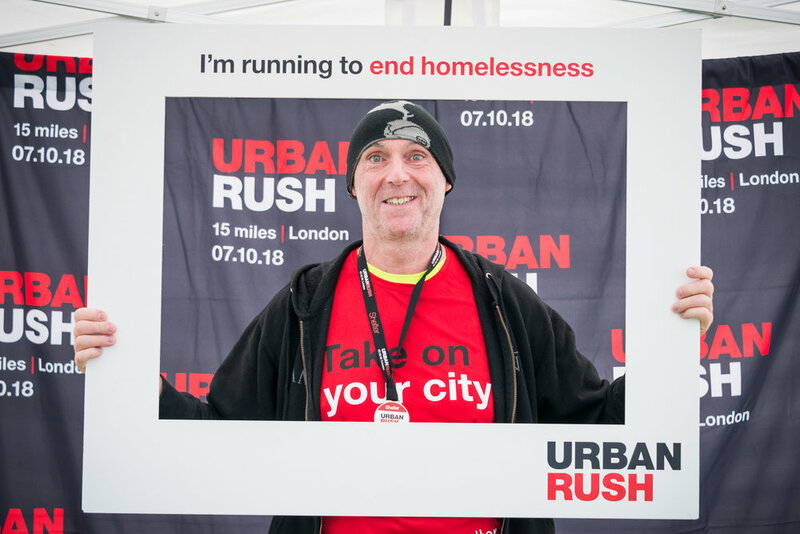 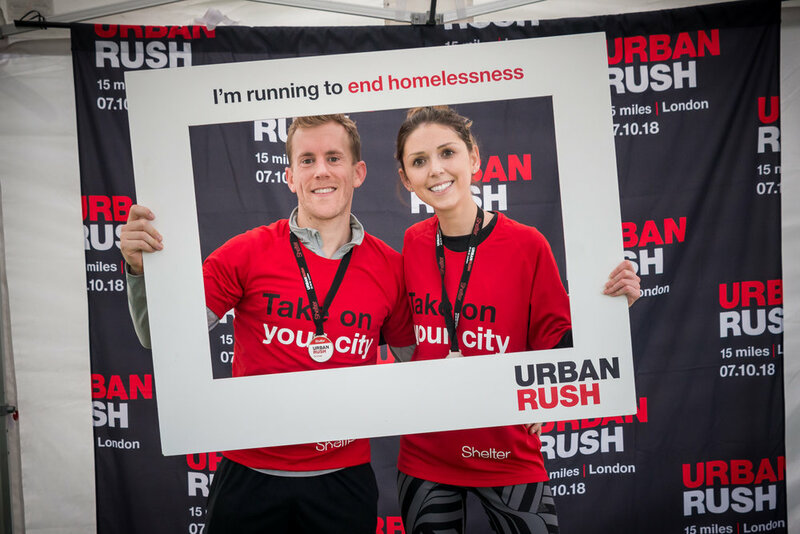 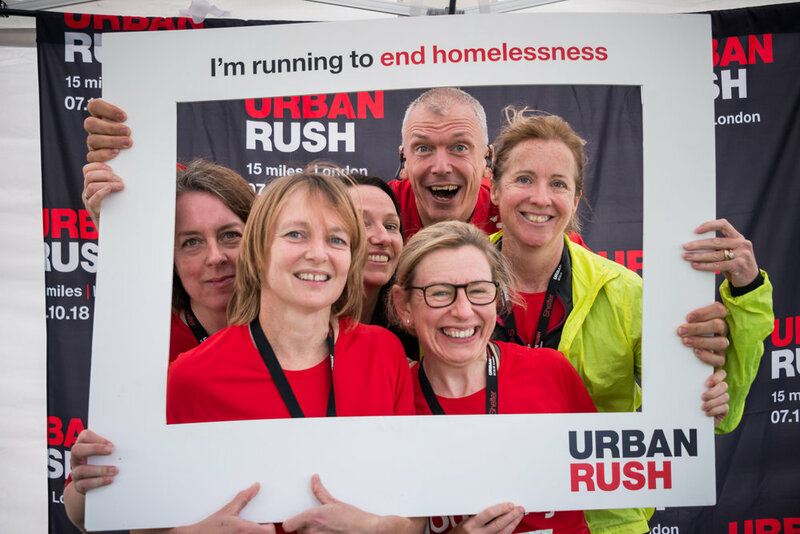 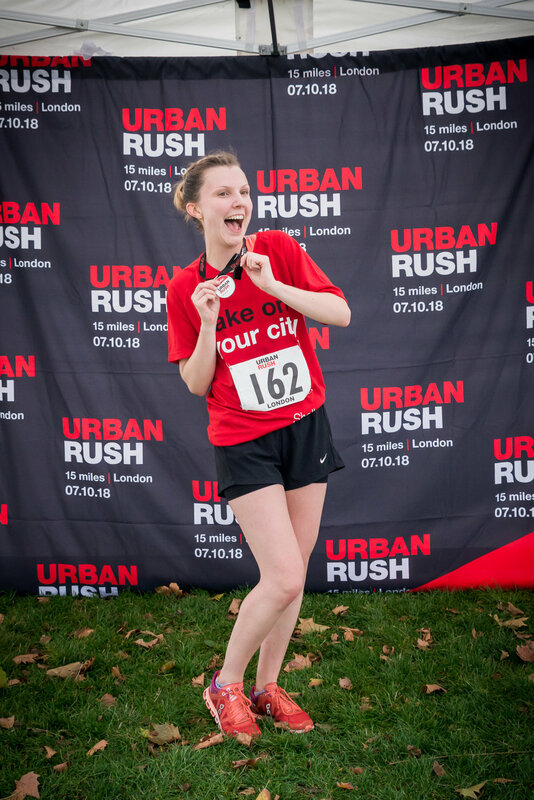 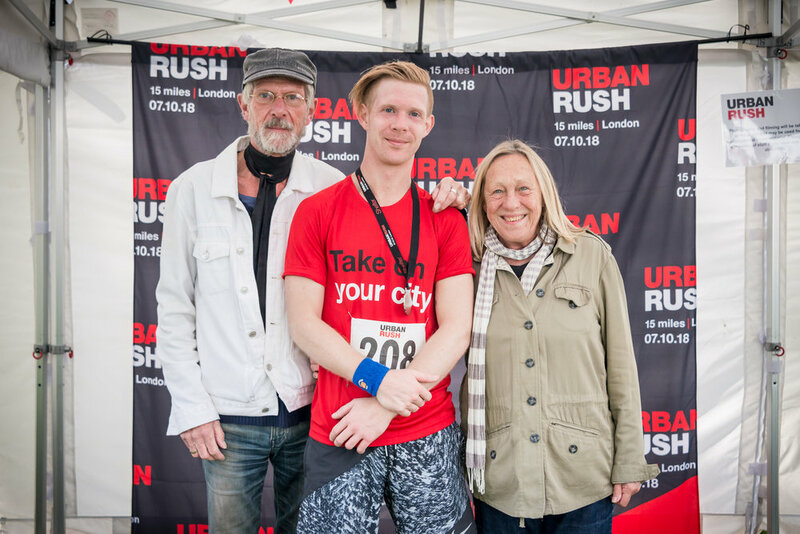 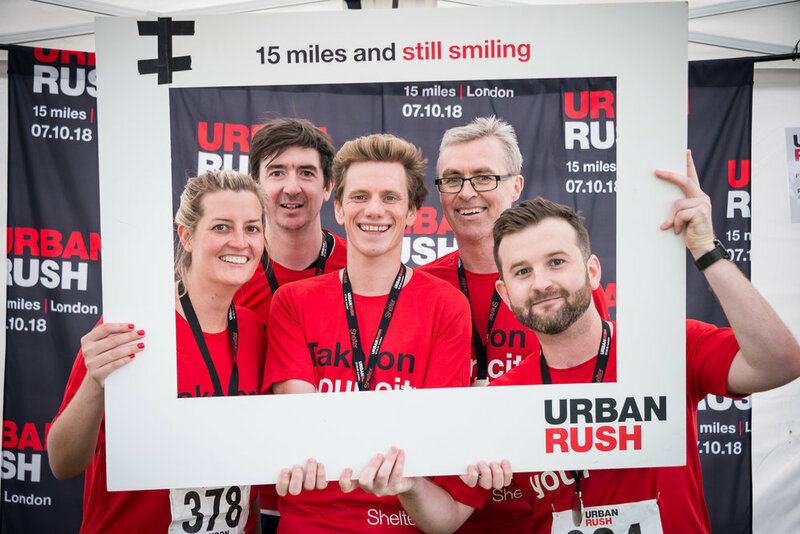 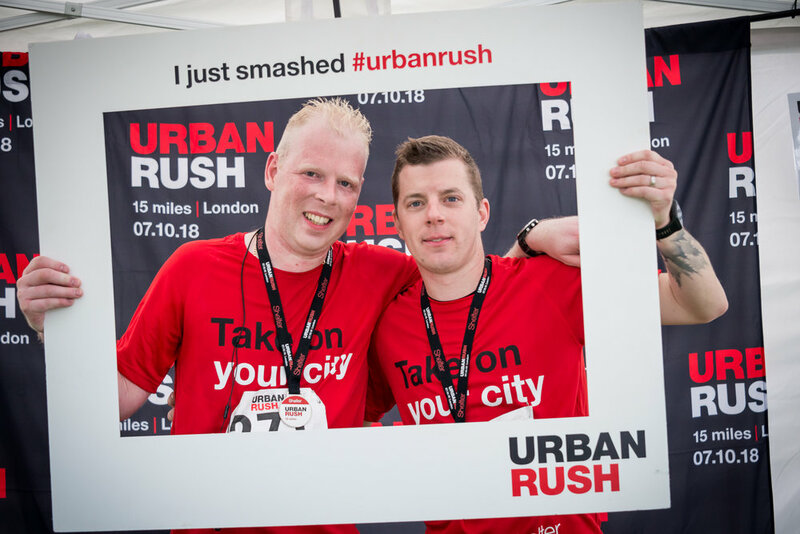 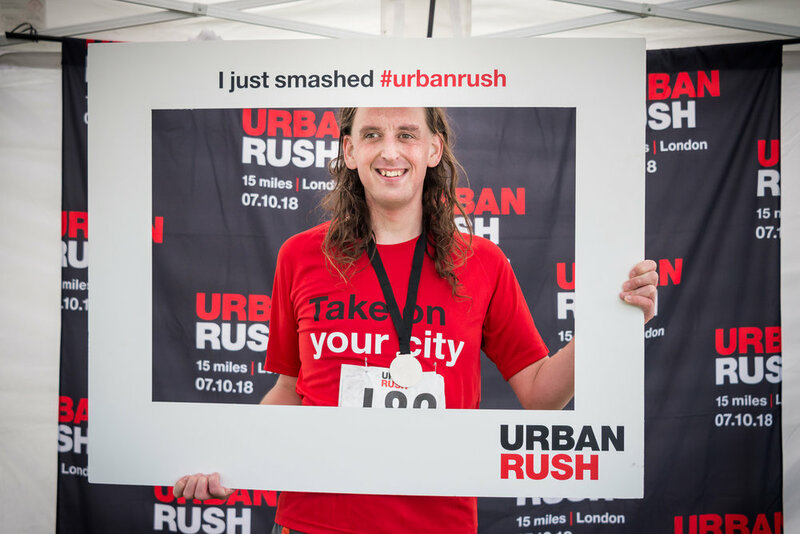 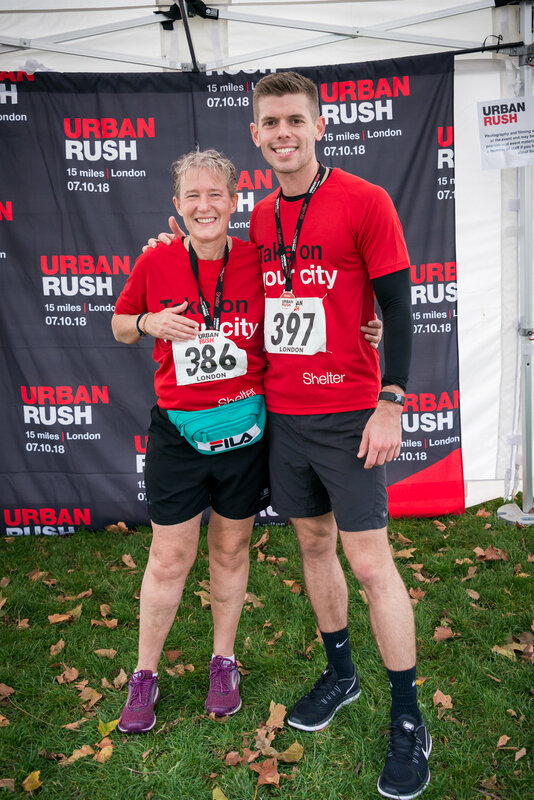 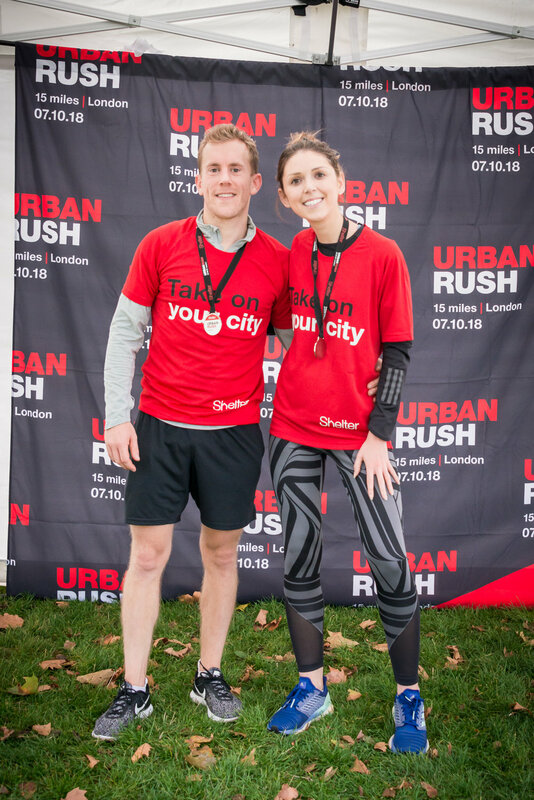 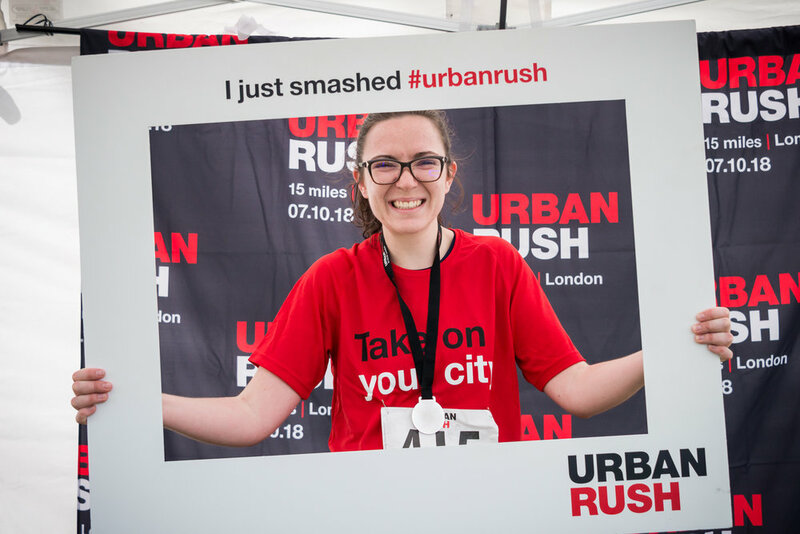 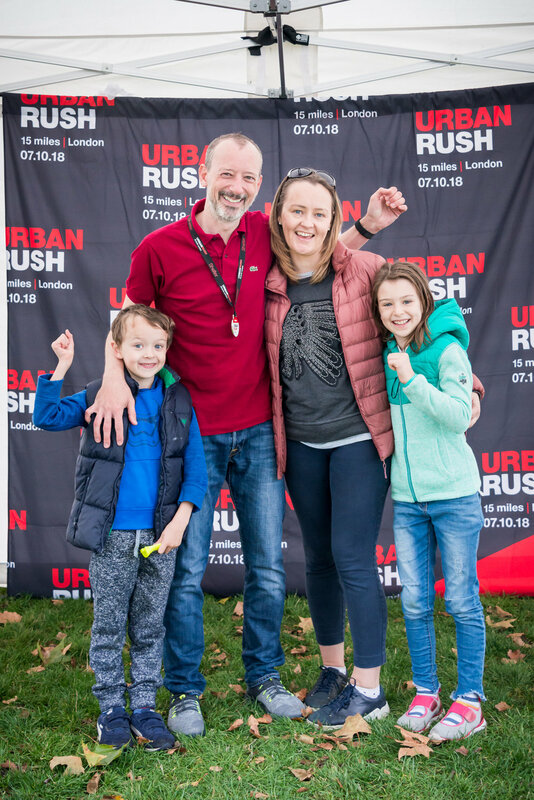 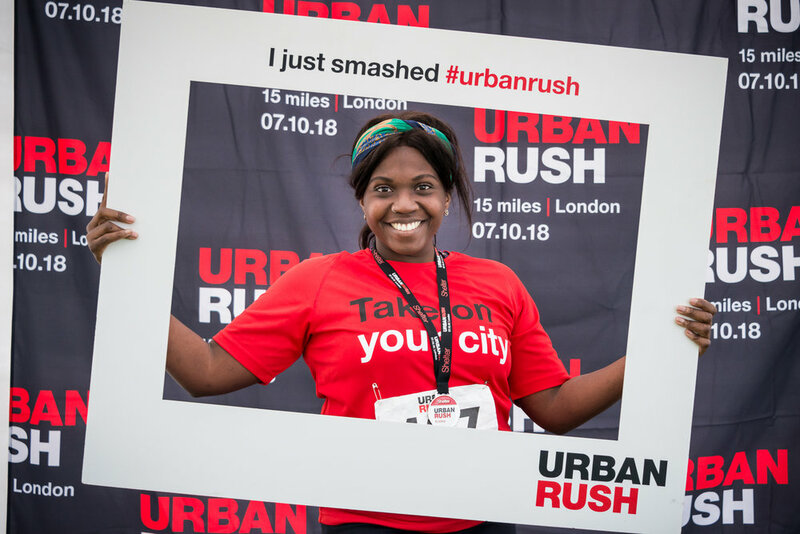 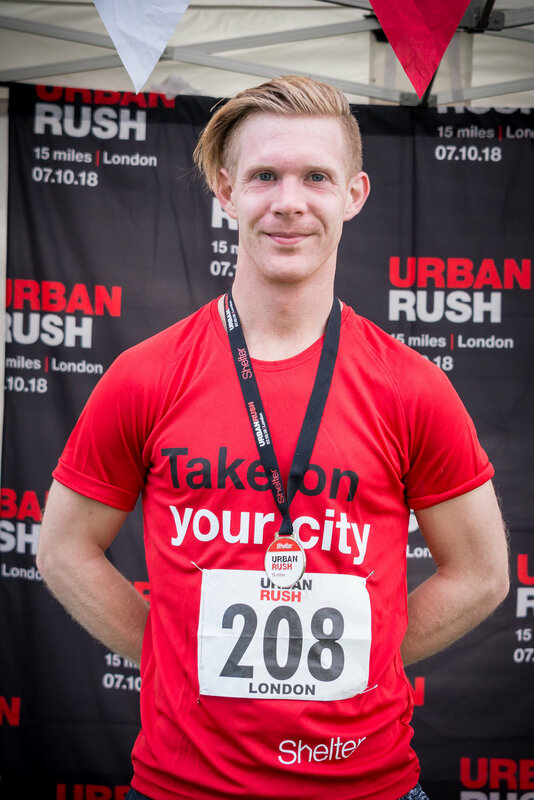 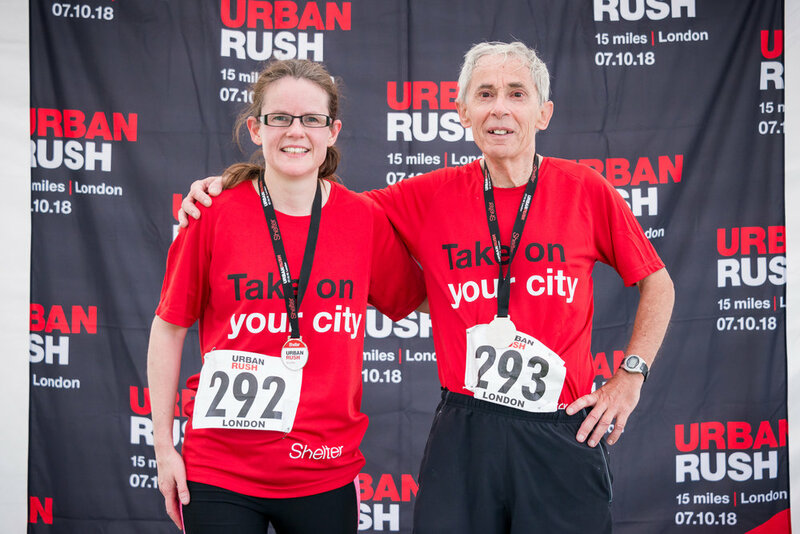 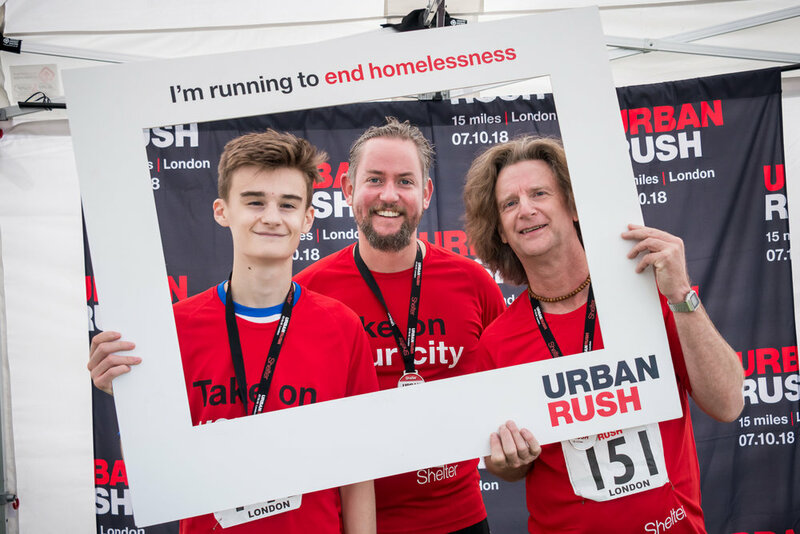 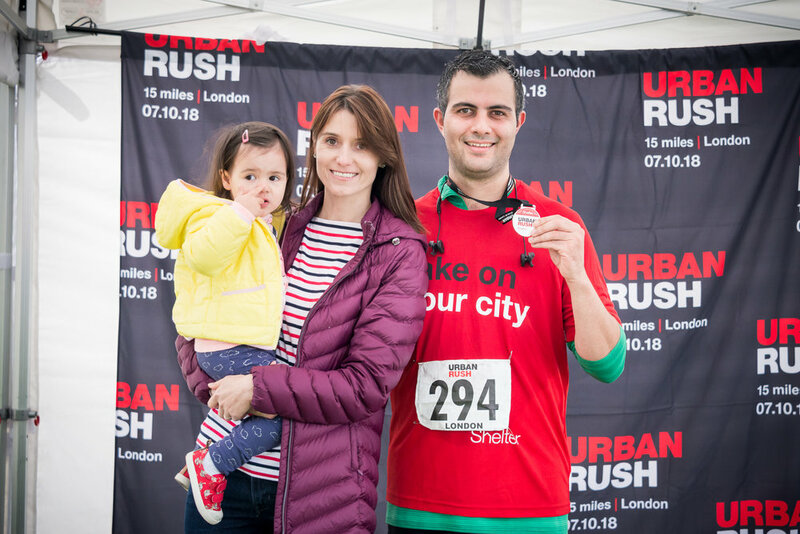 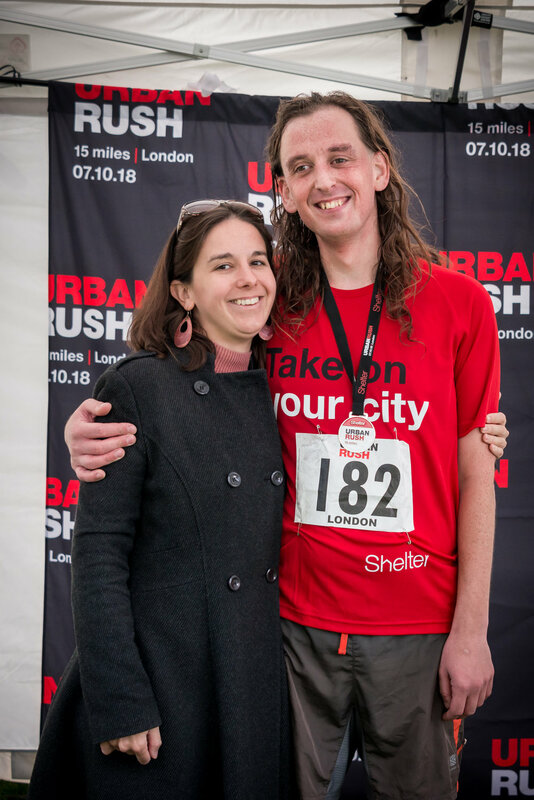 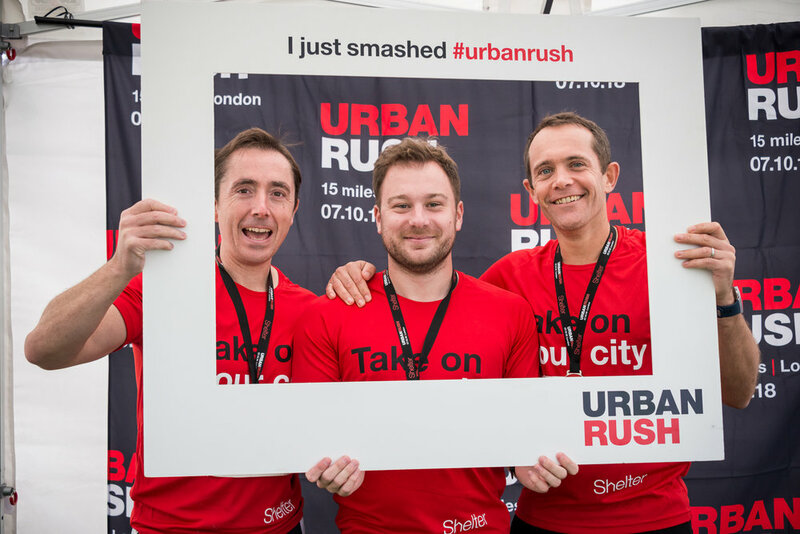 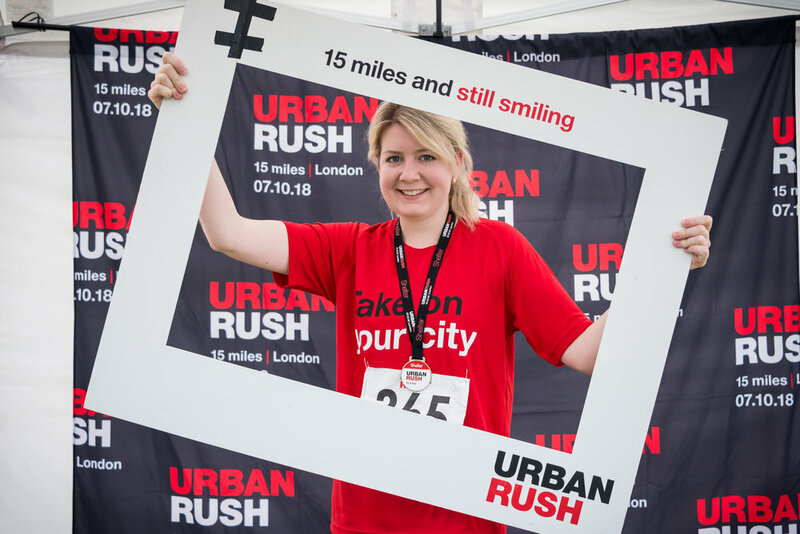 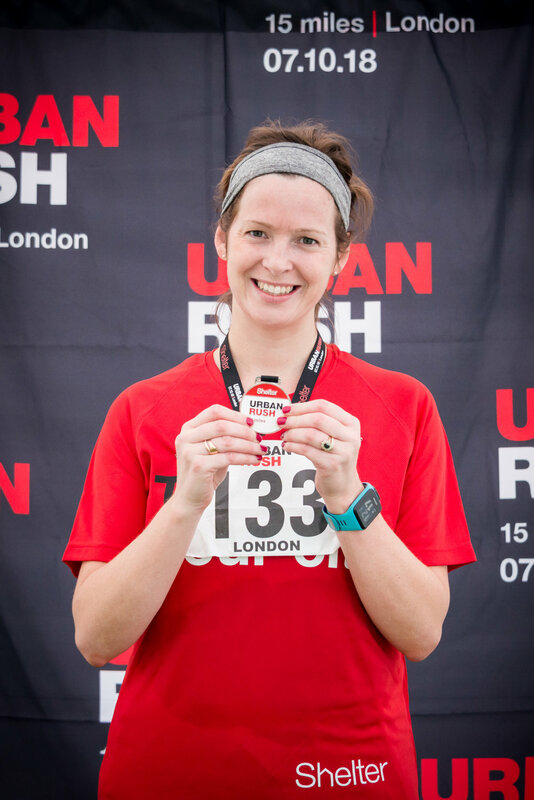 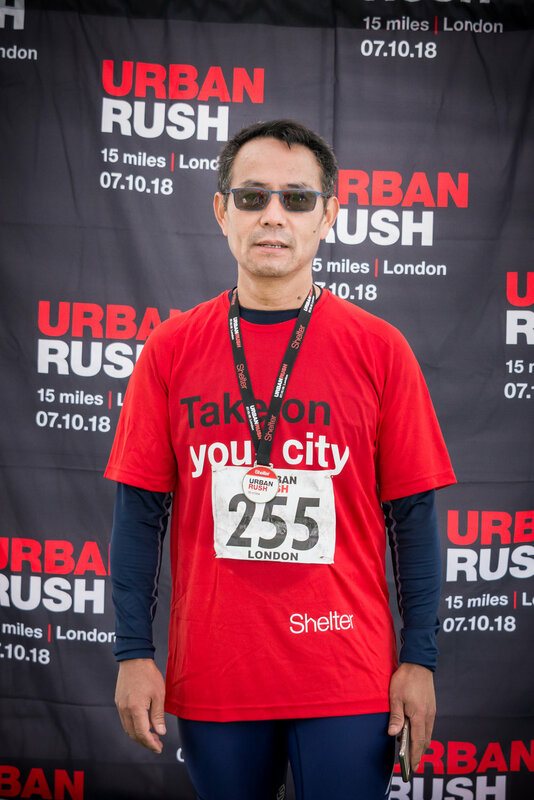 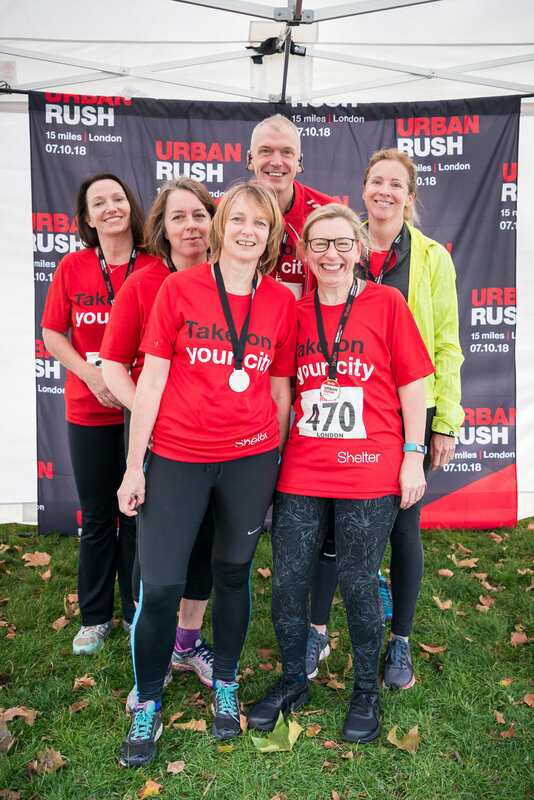 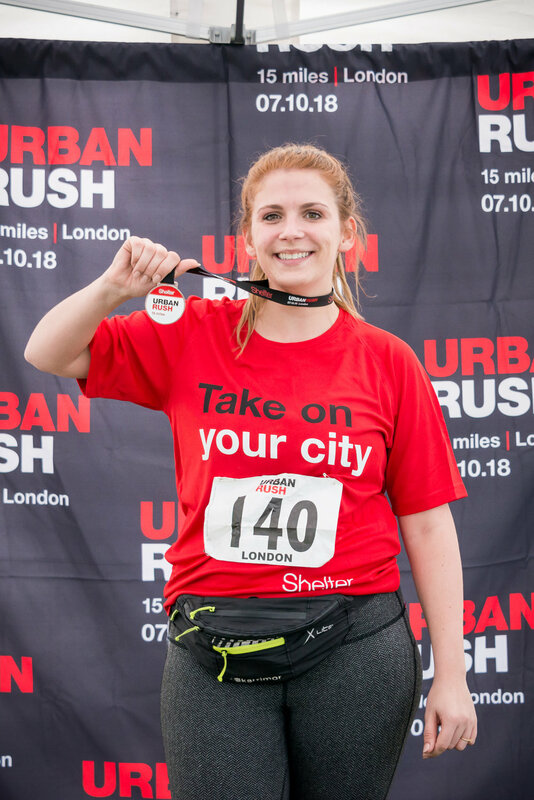 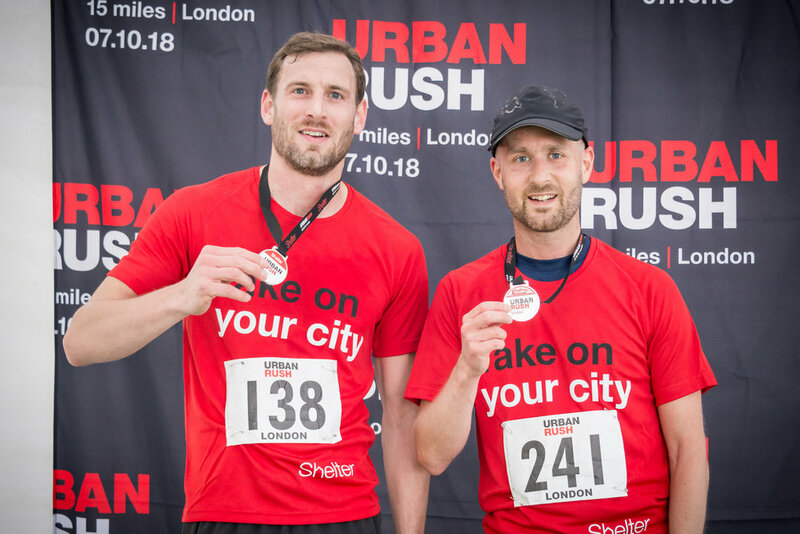 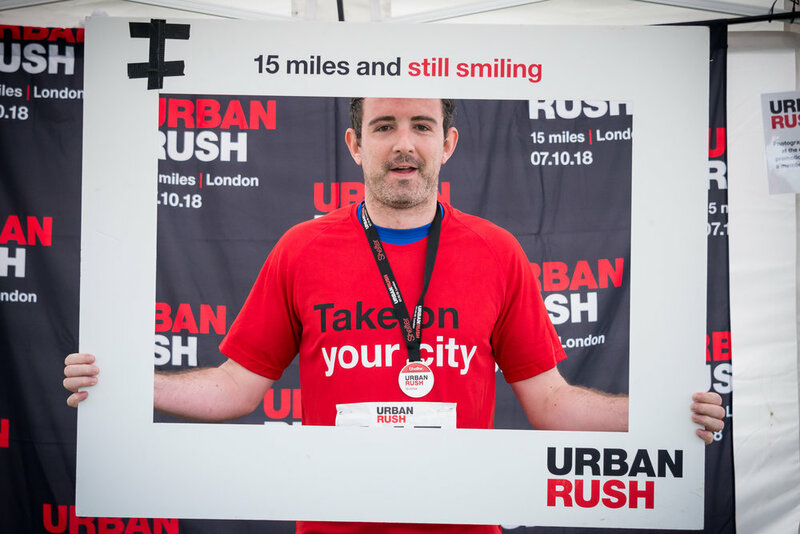 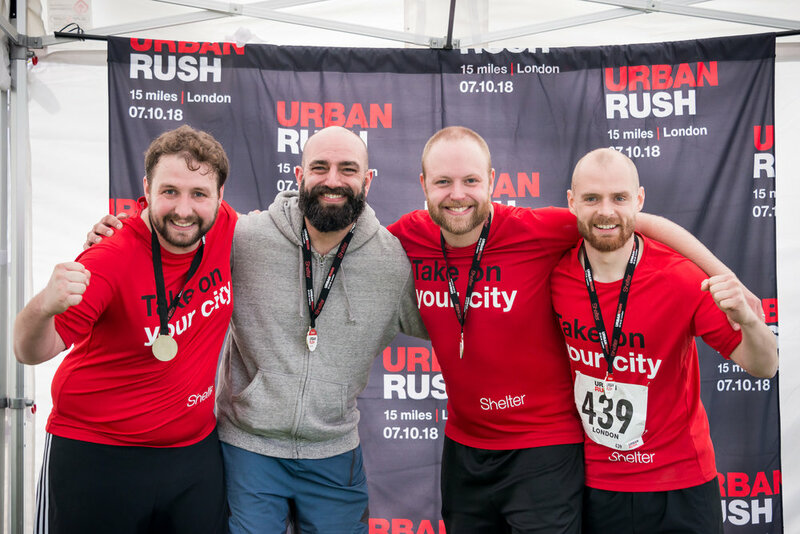 I was happy to volunteer yesterday again as a photographer at Urban Rush London 2018 organized by Shelter. 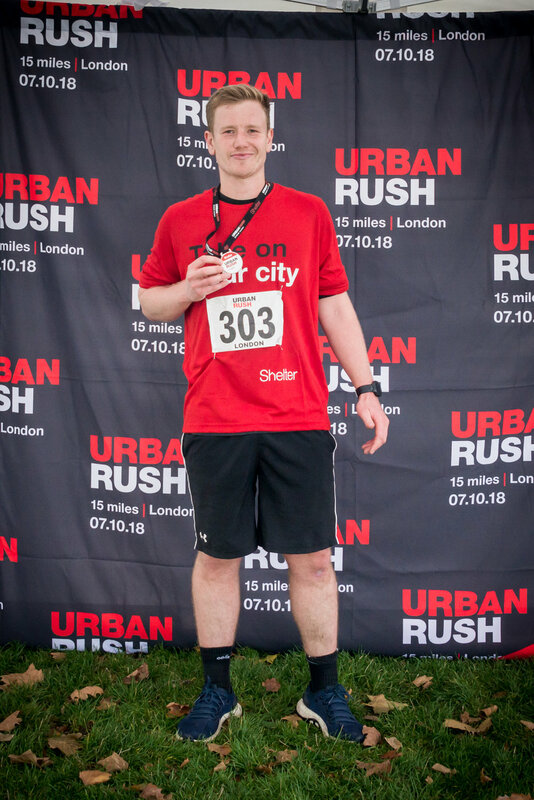 I was taking pictures at the finish line wall. 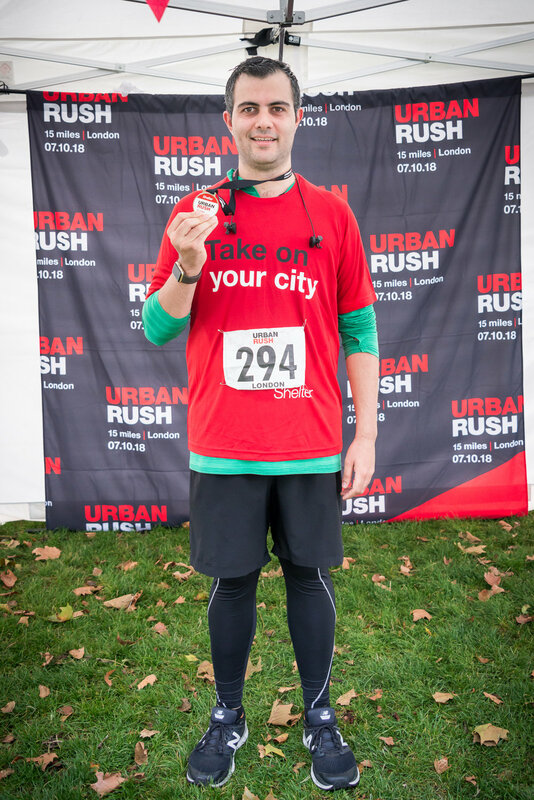 Seeing and photographing this amazing runners was the most rewarding part for me. 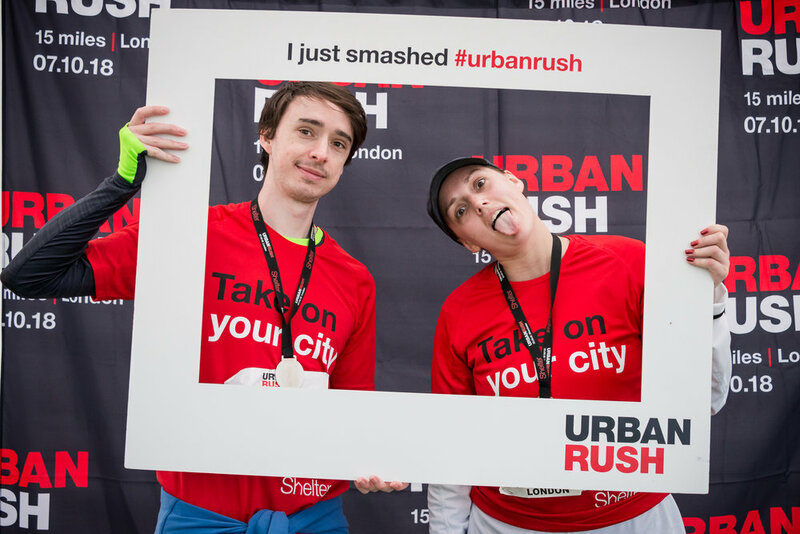 Well done to everyone, you were EPIC! 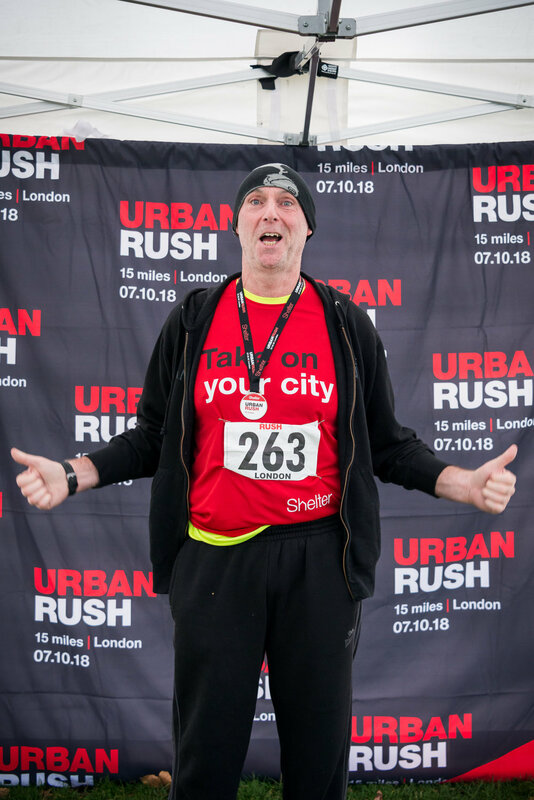 Please take a look at the runners gallery. 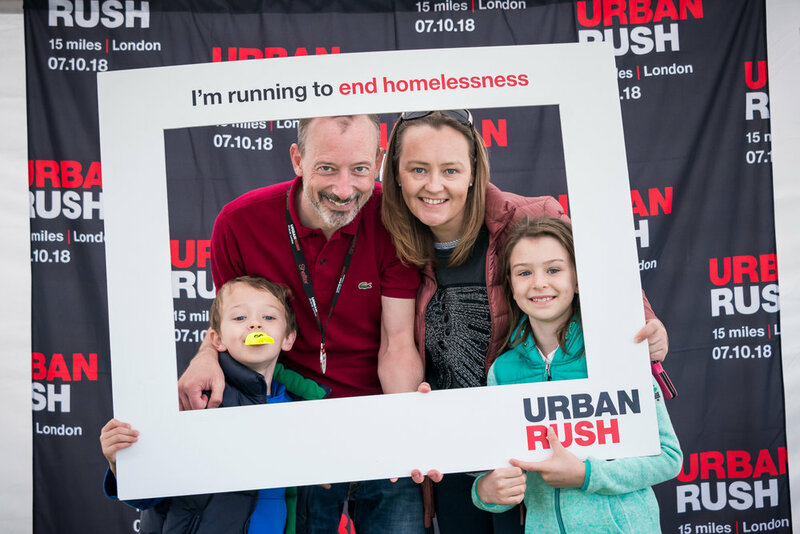 If you found yourself on the photos and wish to have it emailed to you, just sent me a message , and I would be more than happy to help.